This is our Bright White Collection, a set of beautiful presets for brightening the whites in your photography. 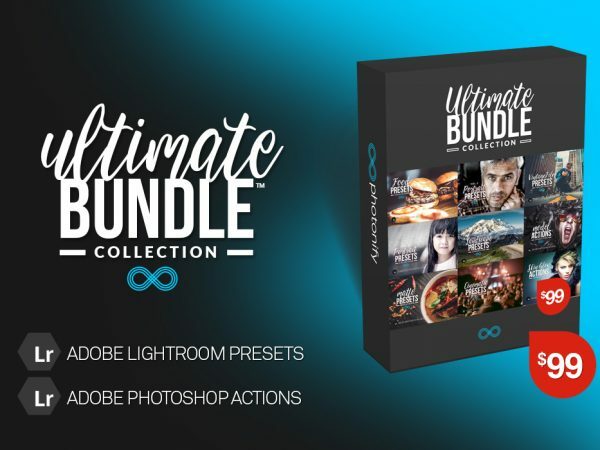 It contains a range of different styles and tones and a number of “faded” presets which will add interesting matte effects to your images. Super simple to use in Lightroom, the pack should contain a number of suitable presets for your photography, no matter the subject.